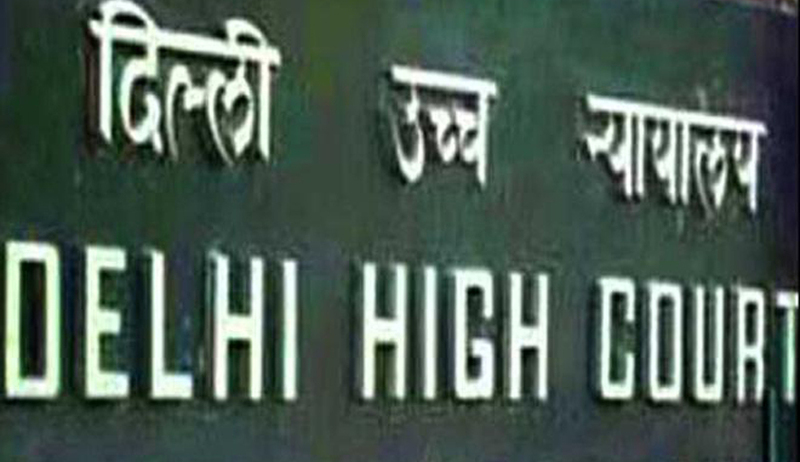 Delhi High Court bans media from reporting allegations against former Supreme Court judge. Order dated 16-01-2014 restrained the media from publishing and telecasting the contents of the law intern's complaint of sexual harassment against him. Justice Manmohan Singh, while ordering deletion of alleged defamatory parts of the news items and the photograph of said judge within 24 hours, also asked the media not to carry the photographs of the petitioner, who is also the National Green Tribunal Chairperson in their reports. The order will remain effective till February 24, the next date of hearing, and court has issued notices to the woman intern, two English news channels, and leading English daily. Mr.Mukul Rohatgi, pleaded for Justice Kumar. Petitoner also sought a ban on repeat of the television programmes on the subject. He has also demanded Rs five crore as damages from the law intern, who made the allegation against him, and three media groups that publicised her complaint.